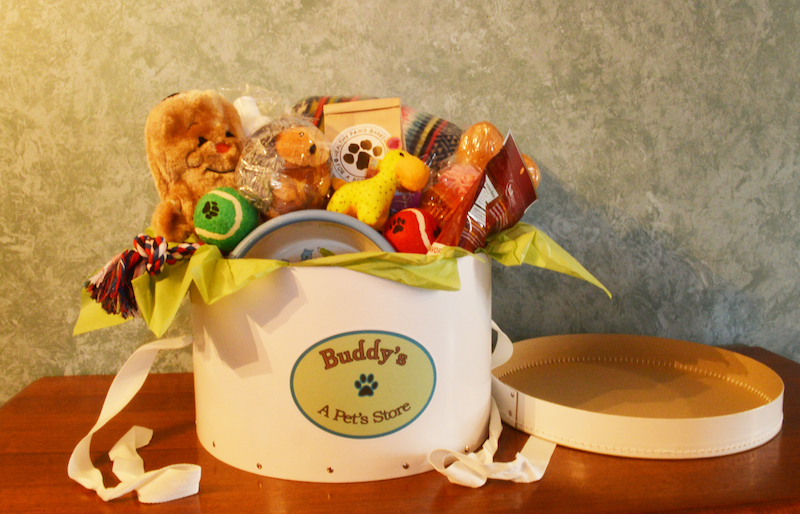 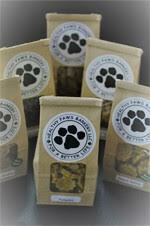 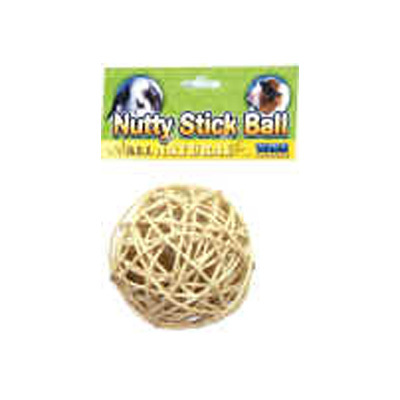 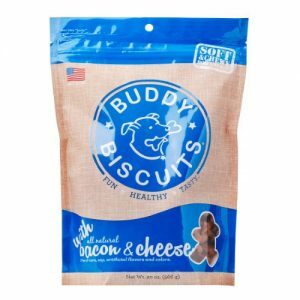 Buddy’s – A Pet’s Store is a unique shopping experience that you and your pet will enjoy. 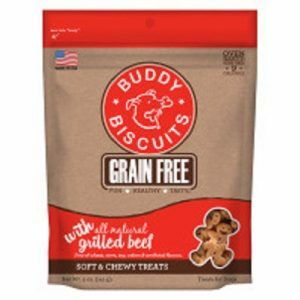 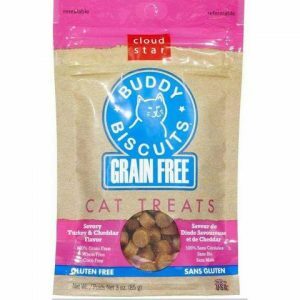 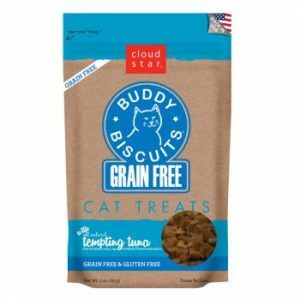 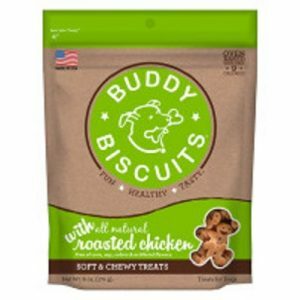 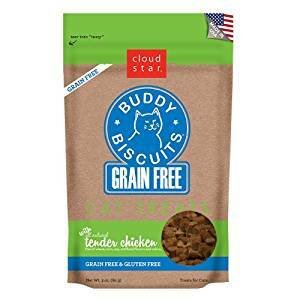 Buddy’s Pet Food & Snack products are chosen with wholesome organic natural ingredients that are designed to meet the nutritional needs of your pet. 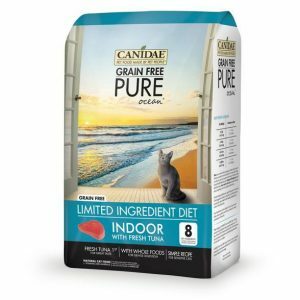 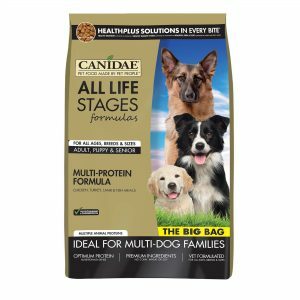 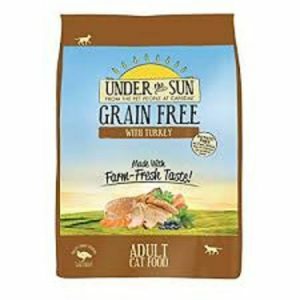 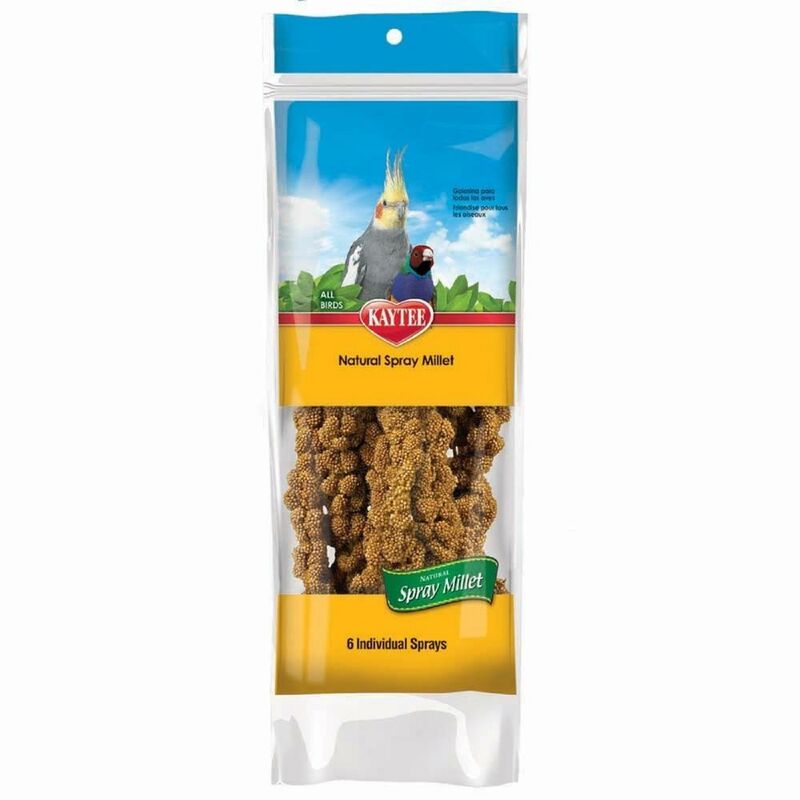 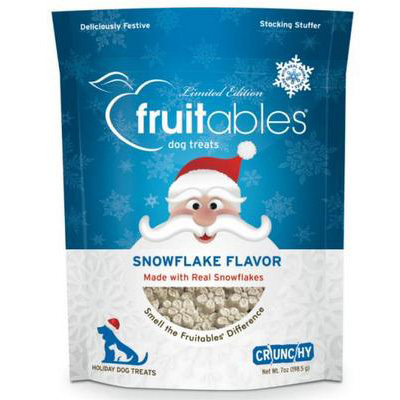 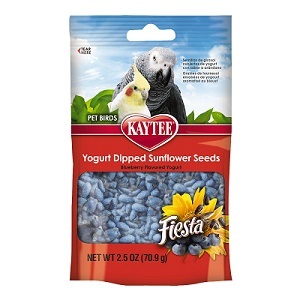 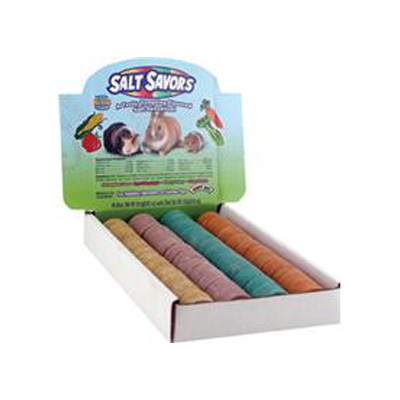 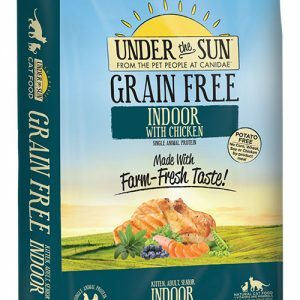 We are proud to provide food and snack products from Taste of the Wild, Canidae, Under the Sun, Natural Balance, Wagatha’s, Healthy Paws Barkery, Cat Craves, Yummy Chummies, Kaytee, and Oxbow.